GRAFENWOEHR, Germany — Tired of paying foreign transaction or annual fees when you use your credit card overseas? If you’re on Active Duty (or a Reservist on Active Duty), you’re in luck! Military life while stationed overseas can be expensive. 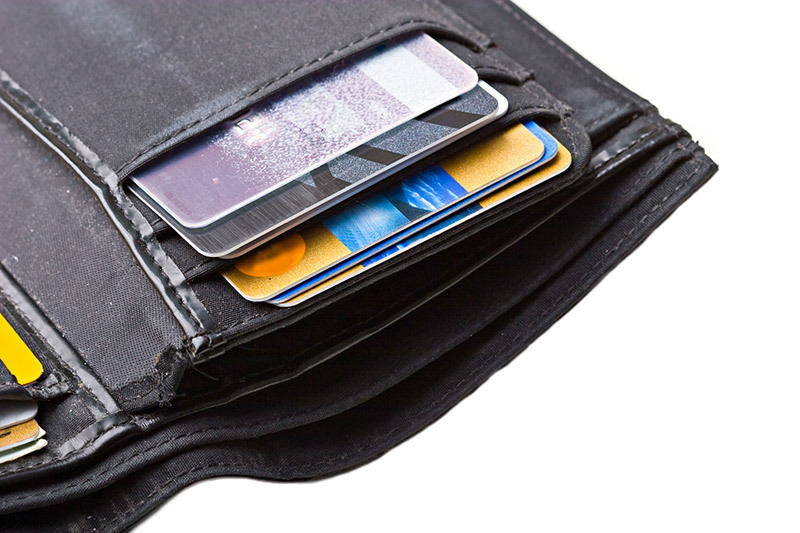 One expense many service members don’t realize is that most credit card companies charge anywhere between two to four percent every time you use the card to purchase an item or service in foreign currency. Over a two- to three-year overseas assignment, that small percentage can add up to thousands of dollars that goes right into your credit card company’s pocket. If you are on Active Duty (or are a Reservist on Active Duty), you don’t have to take this lying down. With a little work, you can get most major credit card companies (i.e. Chase, American Express, CitiBank, Wells Fargo, Barclay N.A., USAA, etc.) to waive all foreign transaction fees, and several other fees including even high annual membership fees on your credit card account. What’s the catch? Besides a little work on your part, there really is no catch. All you need to do is call your credit card’s customer service line and ask to speak with a representative which handles SCRA (Service member Civil Relief Act) requests because not all customer service representatives are aware of their company’s benefits to service members. Explain to the customer service rep that you are an active member of the military and you want to know/request what benefits they extend to service members. They may ask you to send them some documentation (i.e. a copy of your current military orders), as well as basic information like when you came on active duty and your present ETS date. Then your credit card company will verify your military status with the DoD and inform you in writing of their ultimate decision regarding your request. The key is the primary card holder must be the service member. So long as that’s the case, your spouse can also benefit from this if he/she is an additional cardholder. One Soldier in our office had amazing success getting thousands of dollars in fees refunded to them. He got American Express to not only waive all fees (to include fees for foreign transactions, annual membership, late fees) but they audited his account dating all the way back to when his active duty service began and refunded him all previously charged fees to include his $450 annual membership fees and even refunded him the extra $150 additional cardholder fee for his spouse. Chase N.A. and Barclay N.A. did the exact same thing as American Express. Just between two credit card companies, he and his wife had over $2000 refunded to them! For more information on how to request these benefits contact your credit card issuer directly or come and visit us at any of the legal assistance offices for details. To schedule an appointment at the legal office, visit www.eur.army.mil/jmtc/SJA.html. For more, check our Facebook page at www.facebook.com/BavariaOSJA. Editor’s note: No Official Endorsement Implied. The Seventh Army JMTC Office of the Staff Judge Advocate, the U.S. Army, and the Department of Defense do not endorse any of the businesses or products named in this article. This article should not be interpreted as encouraging anyone to get a credit card, or any other form of credit. However, we encourage all of our clients who do have credit cards to use credit wisely.